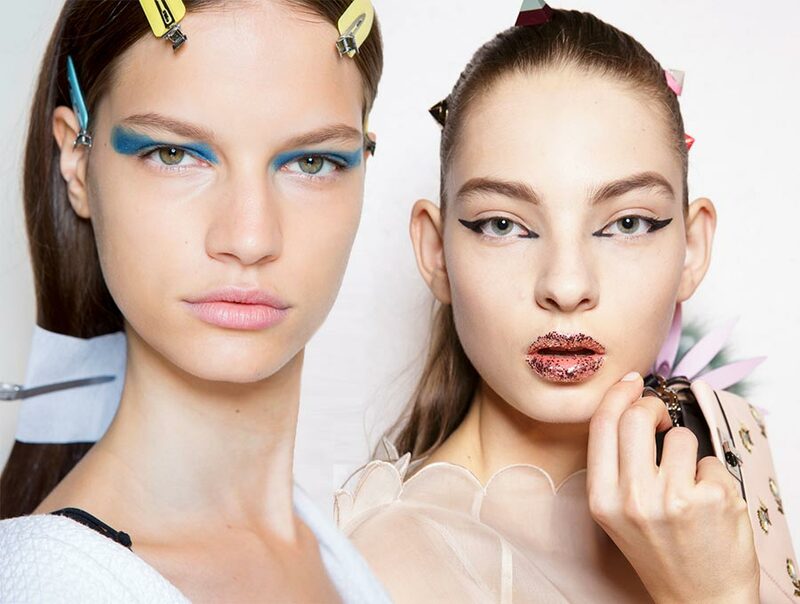 Spring is just around the corner and it’s time to finally bring out those fun, flirty and vibrant colors in beauty trends we all been waiting for. I am not just talking about clothing but makeup of course. We are always experimenting, creating new looks or upgrading the current to even better. So we rounded up a few of the top makeup beauty trends of Spring 2017. BOLD LIPS – Make a statement with fun, electric colors such as fuchsia, peach, orange, purple-gray (weird) and even color-blocking. SMUDGY SMOKEY EYES – Dark, daring and imperfect. Just smudge dark tones; browns, black, navy blues or grays on the lids and along the waterline. I am definitely trying some of these trends because I am not a makeup head but sometimes it’s fun to experiment. Thank you for reading! Until then, Happy Styling and have a great weekend!